Therefore, tech-savvy people has now reasons to cheer as Vivo has an another camera phone in its store. 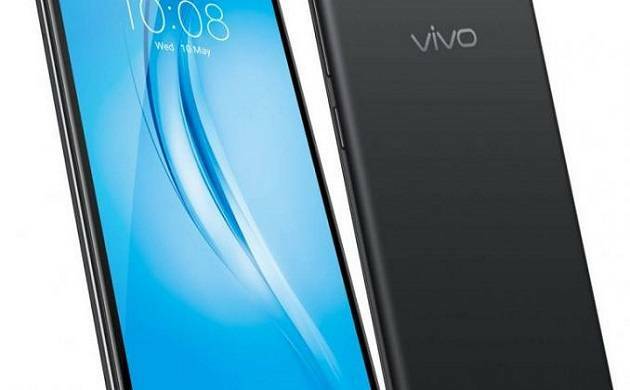 Chinese brand Vivo launches its all new latest model of smartphone V5s in India and has already teamed up with Flipkart for its first online sale. Earlier, the brand has already created a niche in the Indian Smartphone market for its top-of-the-line-camera and wonderful music experience. Much like its earlier versions the V5s will also draw attention for its high class ability to take christal clear selfies since the phone is having a 20MP front camera along with moonlight flash as its flagship feature. Another two major attraction which will make you eager to buy the latest version of Vivo are its updated external design and 64GB of base storage rather than a mere simple storage ability of 32GB, 16GB or something less. V5s which has come in two colour option of Matte Black and Crown Gold is costing an affordable price of Rs 18,990. While the Matte Balck one is available from the very first day of its launch, the later one will hit the market on May 20. Moreover, the company is giving an 'Eclusive Super Days' offers on the e-commerce platform with an extra Rs 2,000 off on exchange and no cost EMI at Rs 2,110 per month. Lets have a look to all other features and specifications of this Vivo latest version. Apart from its appealing specifications, the model also looks pretty much attractive with a smooth metal back surface which has its antenna lines hidden at the top. Hence we can predict having all such wonderfilled features and being the third smart phone of the company this all new latest updated version of Vivo is going to set a buzz in the Indian smartphone market.